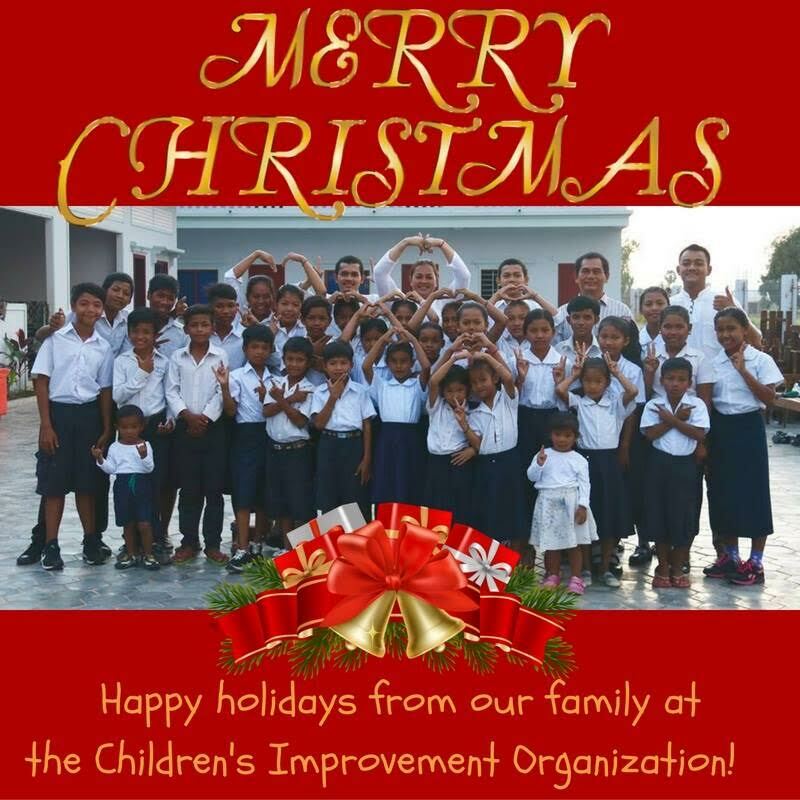 For this upcoming holidays, Children’s Improvement Organization (CIO) would like to wish you and all your families joy, peace and good health this Holiday Season. Merry Christmas to you & all your families & a happy prosperous New Year. Thank you and Thank you for your ongoing support and love.